Driving with a loose steering wheel? A worn ball joint can cause steering problems. When the steering wheel is turned, the wheels should move along with it. 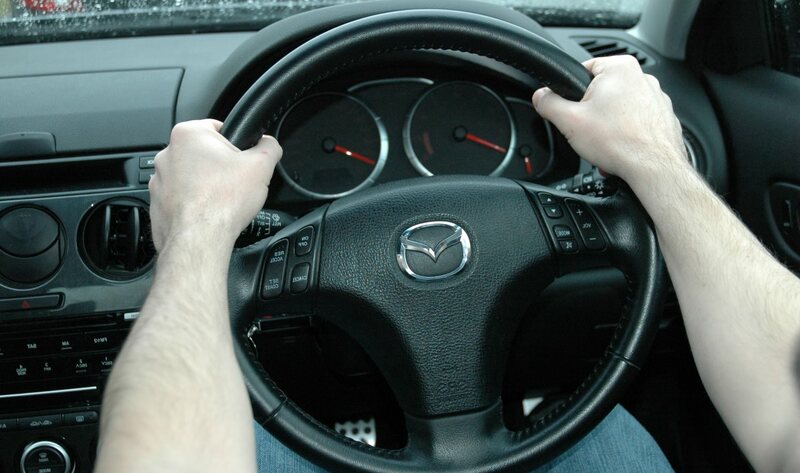 A loose steering wheel will often feel unresponsive or lack resistance. This prevents the driver from getting an accurate idea of how the steering wheel is turning the car’s wheels. It also makes complex steering manoeuvres (parallel parking, U-turns, etc) difficult to accomplish properly. A lack of responsiveness from your steering wheel can affect the safety of your vehicle, especially at higher speeds. This is because there is an increased delay between the steering wheel turning and the tyres following. If you have to drive with a loose steering wheel, extra caution should be taken, especially when going around sharp corners or driving at high speeds. Complicated steering manoeuvres should also be avoided where possible. How does the steering system work? 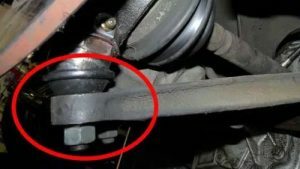 Worn / damaged tie rods – The tie rods are responsible for forming a connection between the steering column and the tyres. If the tie rods are damaged, your wheels will not respond correctly to the steering wheel being turned. Worn ball joints – Ball joints are used to connect the wheel hubs to the steering and suspension system. A worn ball joint may cause loose steering, and cause loud noises while going over bumps. Loose steering column – Most cars use one or two mounts to hold the steering column in place. If these mounts become loose, the steering column will move with the steering wheel, resulting in loose steering. Does your car have a loose steering wheel? If so, we can help! At Grimmer Motors, our talented mechanics can repair, service and diagnose your car’s steering and suspension system. Once we have identified the cause of your car’s loose steering, we can provide high-quality repairs and part replacements that you can count on to last the test of time. For loose steering repairs in Hamilton, contact Grimmer Motors today!